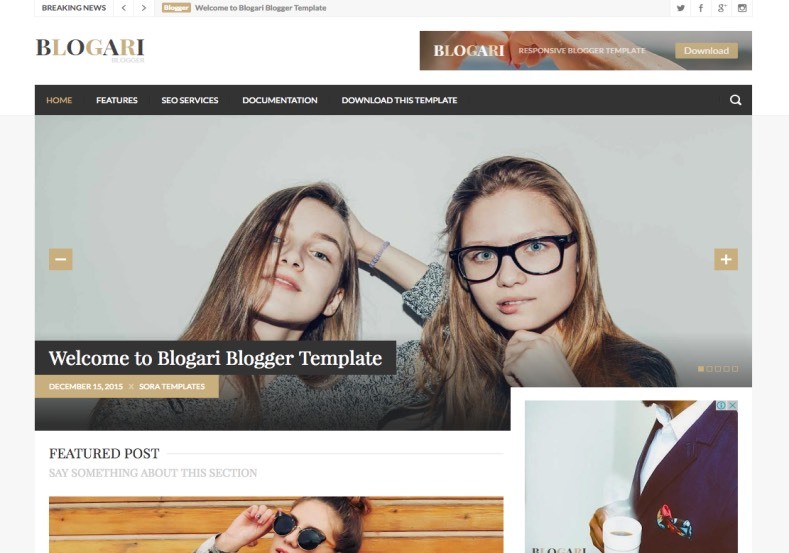 In this New Year, with new Hope, new Aims, new thoughts, new dreams, new enjoyments and last but not least your new Dress are all new and fresh to look, so in this beautiful new occasion we the bloggers, what if we change our Blog's template new??? 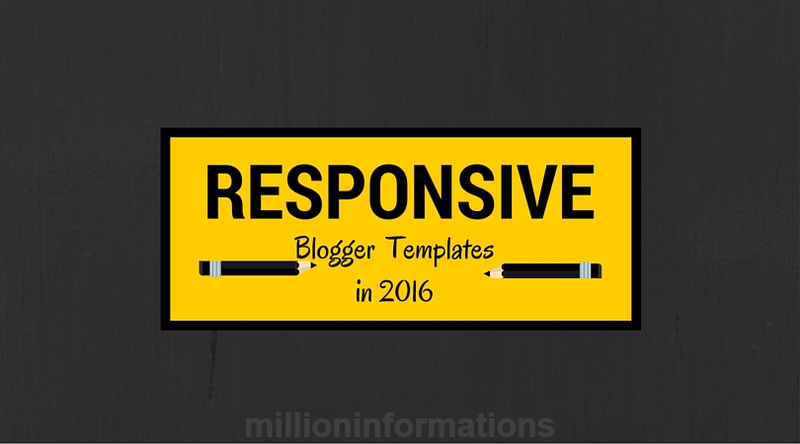 Yes, we the Bloggers should change our Blog's Template in this New Year Eve, it is just a simple believe that changing Blog's Template is just like repainting your house for a new and better look. 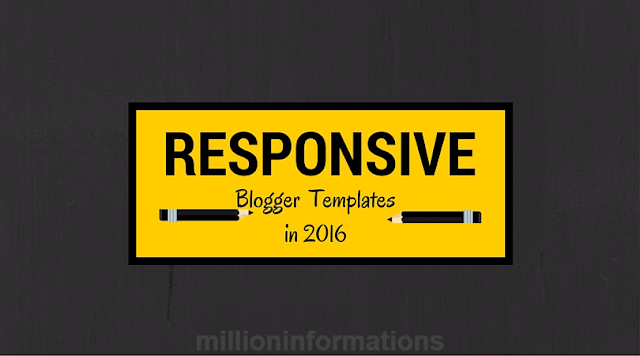 This Template is specially designed for the year 2016.
preview this blogs preview here LIVE PREVIEW . Do you feel this template is good for your Blog, then why are you waiting just click the Download option to download this Template. After downloading, you can read my post to change your Blog's template. This template is suitable for multi-niche Blog like www.millioninformations.com. This template is similar to that www.Shoulmeloud.com which is one my favorite Indian Blog. Preview the blog here PREVIEW. Download the Template here DOWNLOAD. 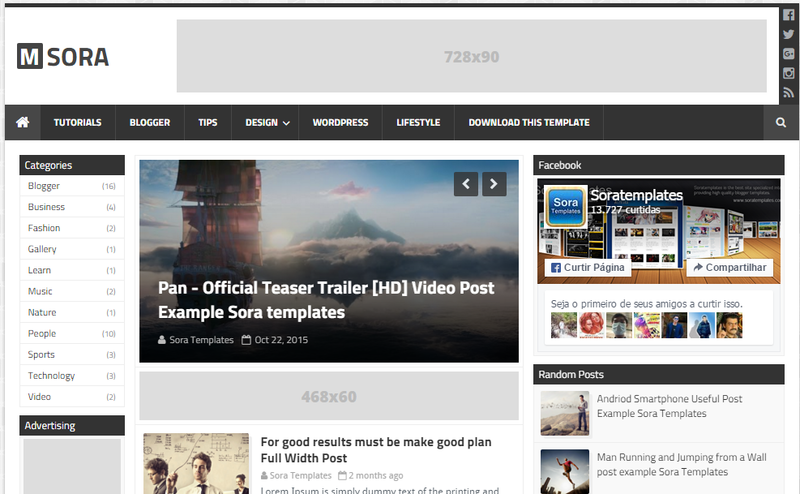 This template is another simple template for blogger and with all the facilities available. 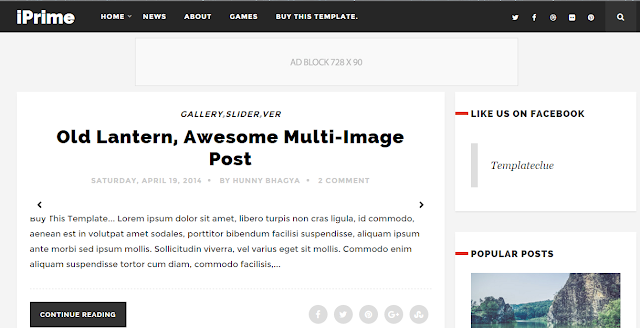 This template is mind blowing, this Cool Mag Blogger Template is really cool. You must try this template at least once. A simple and most responsive Blogger template. It has every features available all other blogs. So choose any of the above templates for your Blog or else you can also visit gooyaabitemplates.com for more template. Keep blogging mate, I wish you that this year will be a successful year for you and the year is filled with happiness , joy , success and lots more positive energy.